Merry Barkmas! Happy Howlikkah! Fleas Navidog! 1. A subscription box specifically meant for puppies, which is a better deal than buying the items individually. Pupbox promises to make all the struggles of raising and training a new pup a bit easier with goodies tailored to their development. Get their "howliday" box for $29, or sign up for a subscription for as little as $29 per box. 2. Or try a more general dog subscription box, like BarkBox, PupJoy, or The Dapper Dog Box. You can get a single Bark Box for $29, or check out their six month, and twelve month options for $25 and $20 per box, respectively. BarkBox is one of the more popular choices but you can also check out The Dapper Dog Box and PupJoy. You can read our review of dog subscription boxes, here. 3. 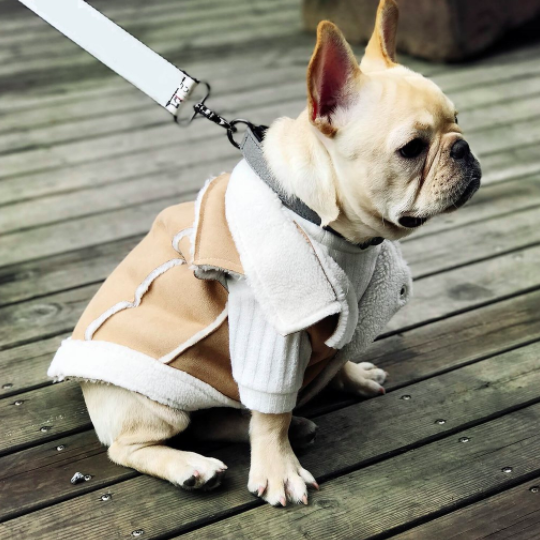 Designer dog gear for when you need your dog to be as stylish as you. They also have a bunch of other things like pillow + blanket sets, hats, and backpacks that are all *insanely* adorable. 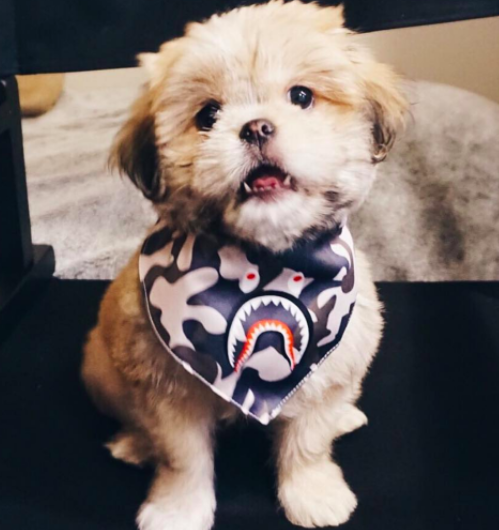 Get the sherpa vest for $65 and the pup shark bandana for $20. 4. A keepsake paw print ornament so you can look back on how little your pup's paws used to be! Get it from Joss & Main for $9.68 or Walmart for $9.42. 5. 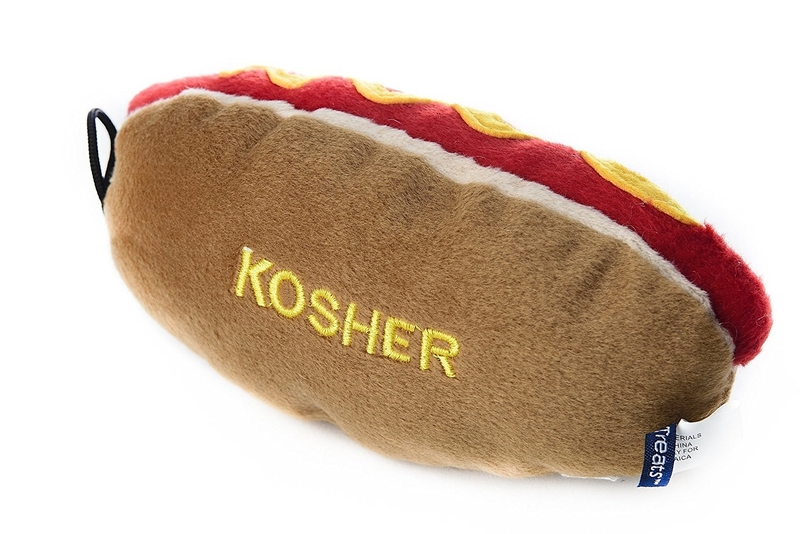 These dreidel and kosher hot dog toys for dogs who like to celebrate for eight days instead of just one. 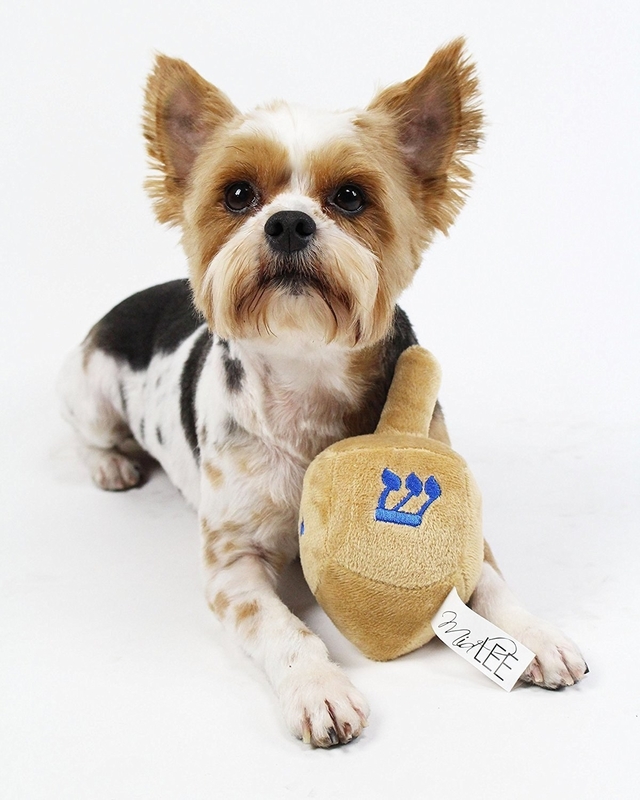 Buy the dreidel and kosher dog squeaky toys on Amazon for $10.99 and $11.36, respectively. 6. A 5-week guide book that will all but guarantee that you'll have the best behaved dog of all time. Written by Dawn Sylvia-Stasiewicz, aka the person who trained BO OBAMA, so you know it's gonna be your dog-training bible. Buy it on Amazon for $14.36. 7. 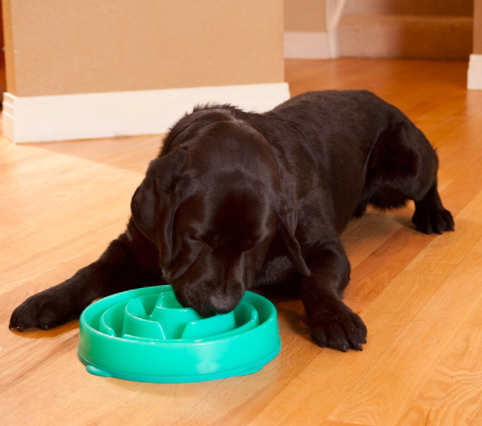 A bowl that'll encourage healthy eating habits by slowing down your pup from inhaling her food. 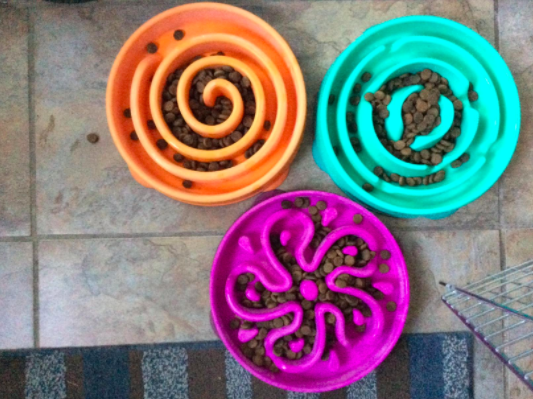 They come in three different colors / styles and have options for small and large dogs because pups of all sizes should eat a little slower. Get it from Amazon for $7.13. 8. Or try some fancy meal mixers if your pupper isn't super jazzed on their kibble. Pick 'em up in chicken, turkey, salmon, lamb, or beef on Chewy for $9.49 each. 9. A pack to keep your small dog safely restrained in your car that also doubles as a baby björn-type carrier. 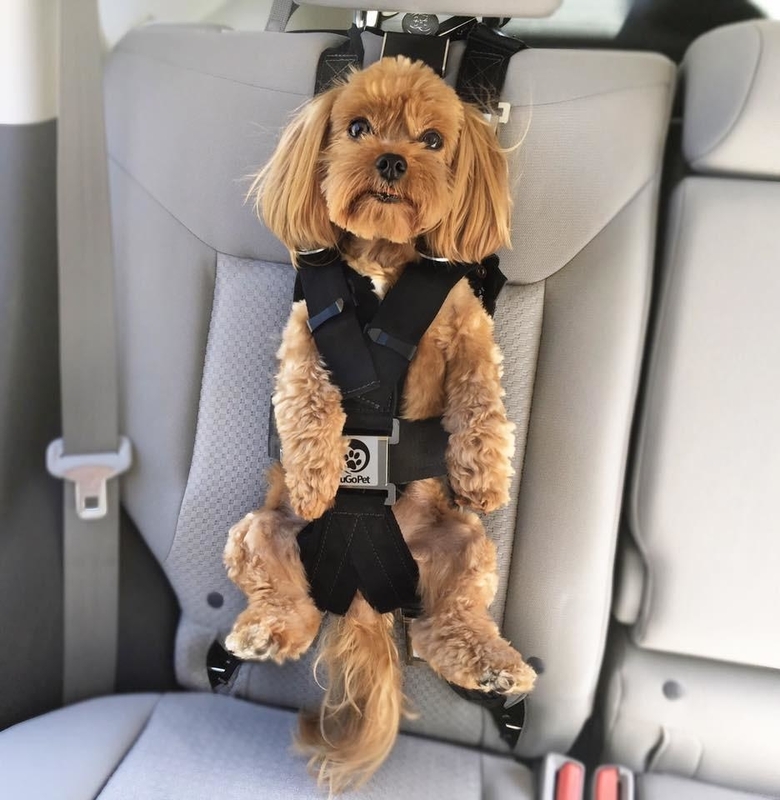 Certified by the Center of Pet Safety as one of the safest car harnesses for dogs under 25 lbs, this pack will ease the anxiety of pup owners who are always driving. Get it from ZugoPet for $140. 10. A handmade leather collar that comes all the way from England. Spoiler, I own this collar and it is more than I could have ever hoped for. It arrived in a snap and is truly a beauty. Buy one from PearTannery on Etsy for $19.15 and up. 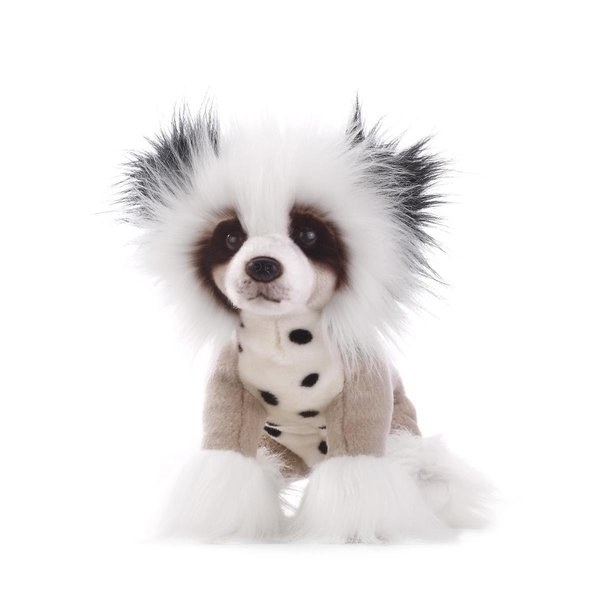 Find a gazillion other breeds at Stuffed with Plush Toys here, or shell out the big bucks and get a customized stuffed version of your pet for $200, (on sale from $250). 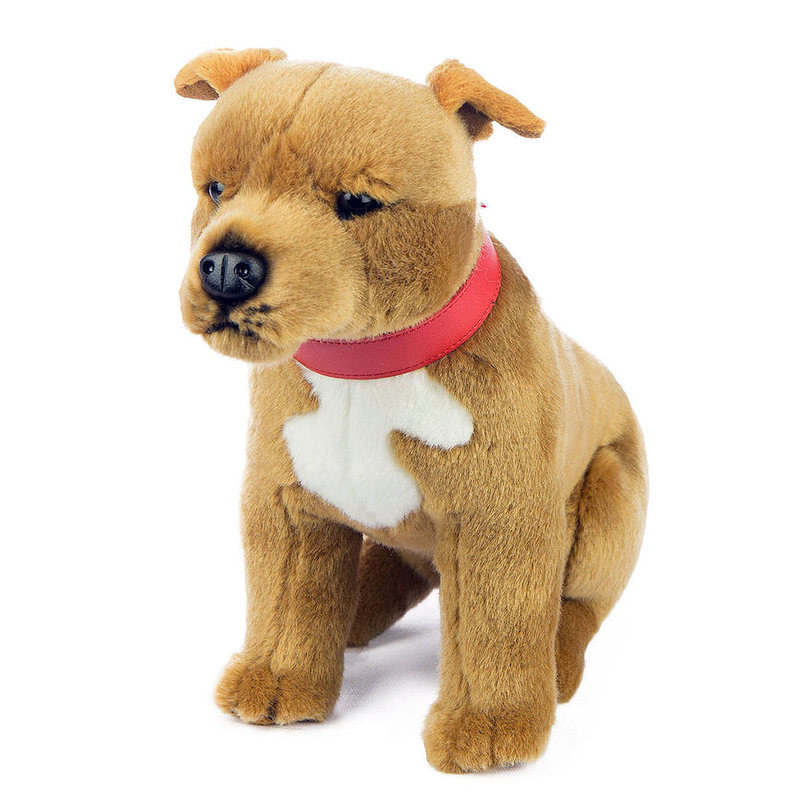 The staffy plush is about $21 USD and the Chinese Crested is about $30 USD. 12. A luxurious handmade dog blanket that you'll wish was big enough for yourself. Perfect for pup owners who love a mid-century modern vibe. Get one from Psiamatka on Etsy for $41. 13. A squirrel toy that has nearly 10,000 (!!!) reviews on Amazon and 4.5 stars. 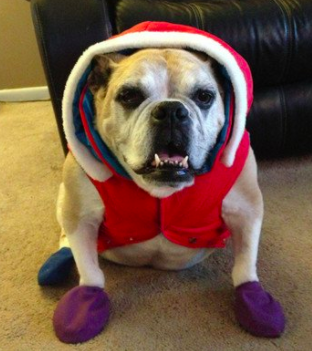 Dogs (and their people) obviously love this thing. It comes in four sizes and four varieties; squirrels, bees, hedgehogs, and birds. 14. 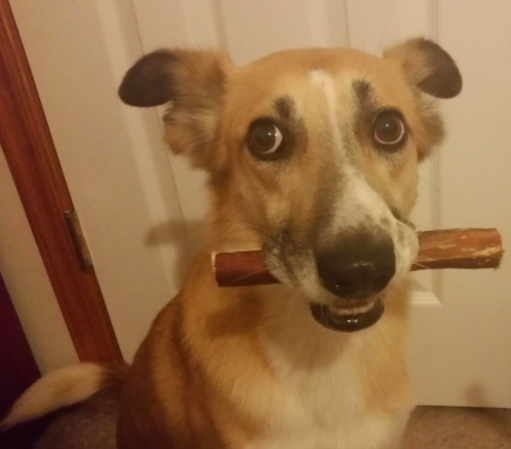 Some bully stick puppy chews for keeping your pet distracted while you have company over. Did you know these are made from bull wieners? Now you do. 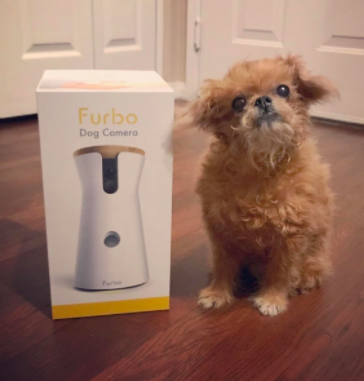 And you'll never look at your dog the same way as they go ham on one of these. 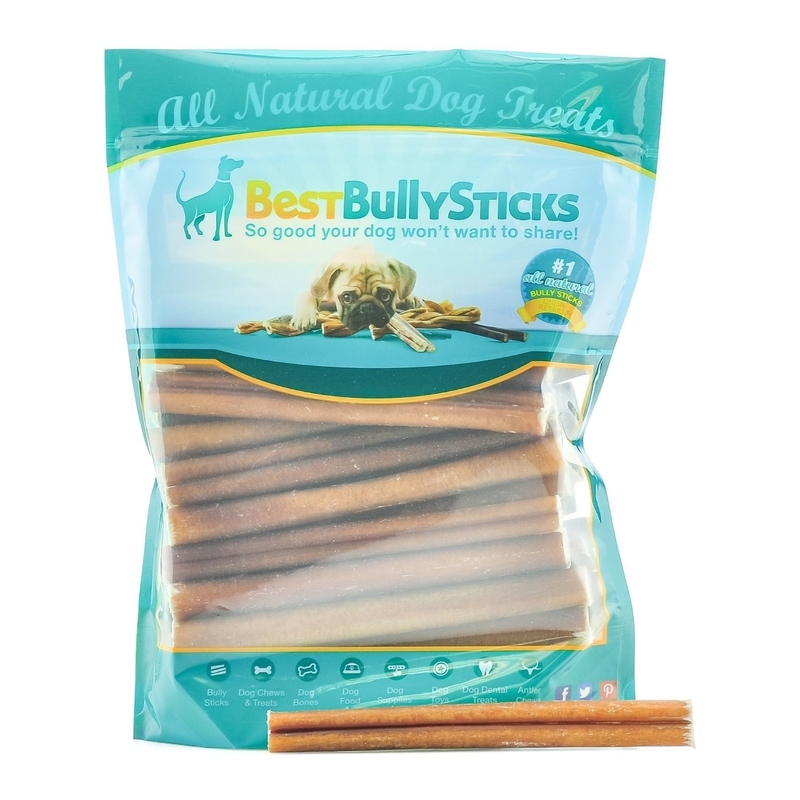 Get a 25-pack of 6" bully sticks on Amazon for $38.99, or a 25-pack of 12" ones for $69.99. 15. 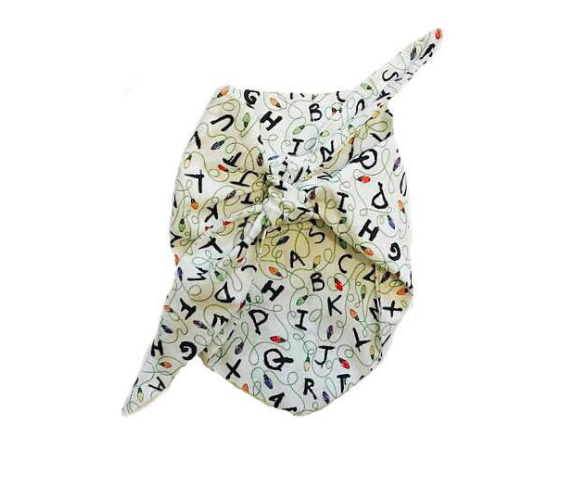 A handmade bandana with an ode to your favorite fandom. You can choose between a tie or snap closure, and even make them reversible to get the most bang for your buck. 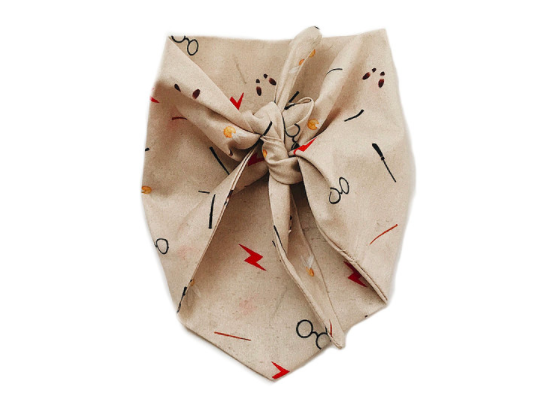 Get the Harry Pawter and Stranger Things bandanas from Howl & Hound for $14 and up. 16. 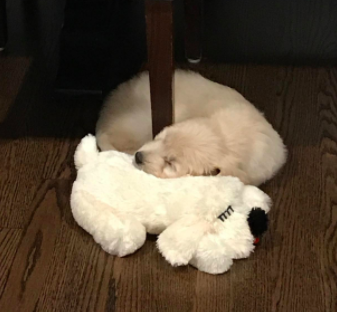 A snuggle toy with a battery powered "heartbeat" and warm body to help with separation anxiety. 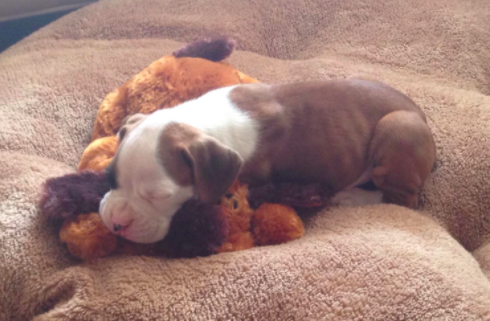 People swear by this separation anxiety aid, and they come in Care Bear versions. Get the dog ones on Amazon for $21.99 and up, and the Care Bear ones for $17.95 and up. 17. These housebreaking bells that are a lifesaver when it comes to potty training your pupper. Get 'em from Amazon for $12.99. 18. 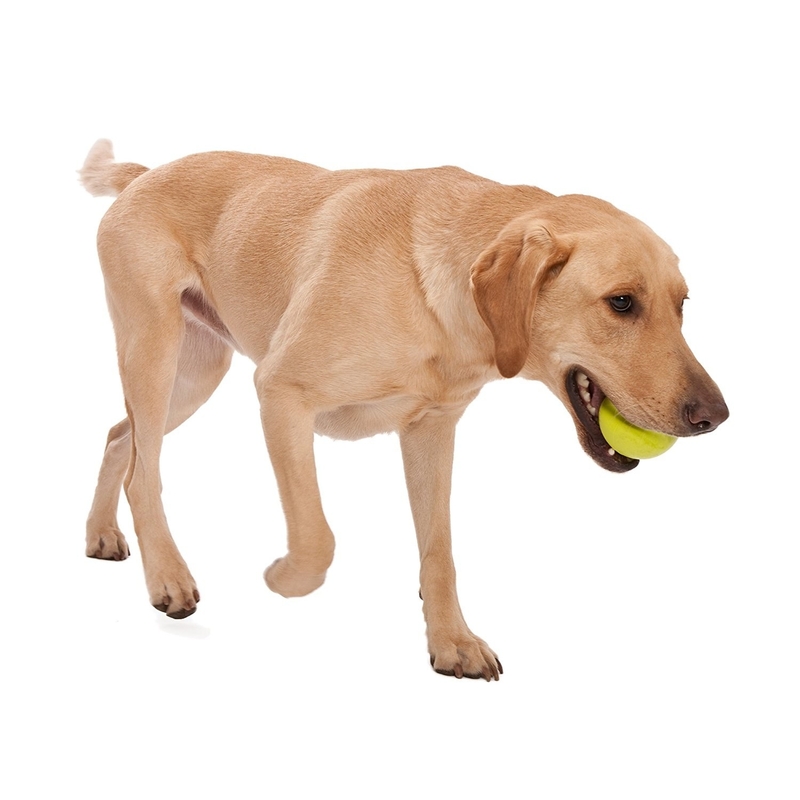 A ball with ~funky~ grooves for unpredictable bounces which help keep your dog on their toes. FWIW, this is my dog's favorite ball, and the grooves also make it much easier to remove from your dog's mouth than a normal ball. 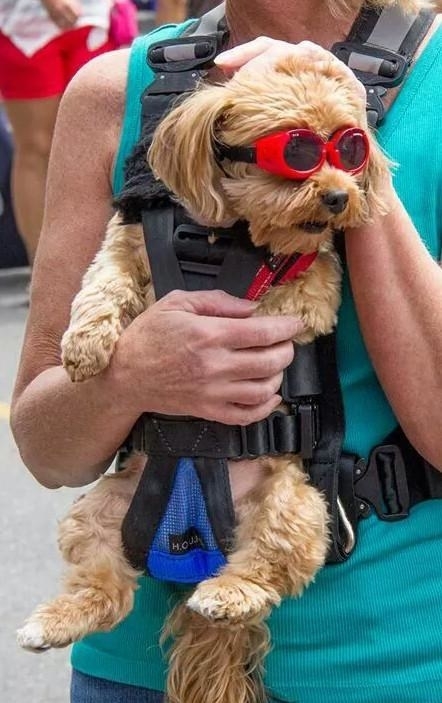 They come in four colors and three sizes, to accommodate for even the tiniest of dogs. Get them on Amazon for $8.95 and up. 19. 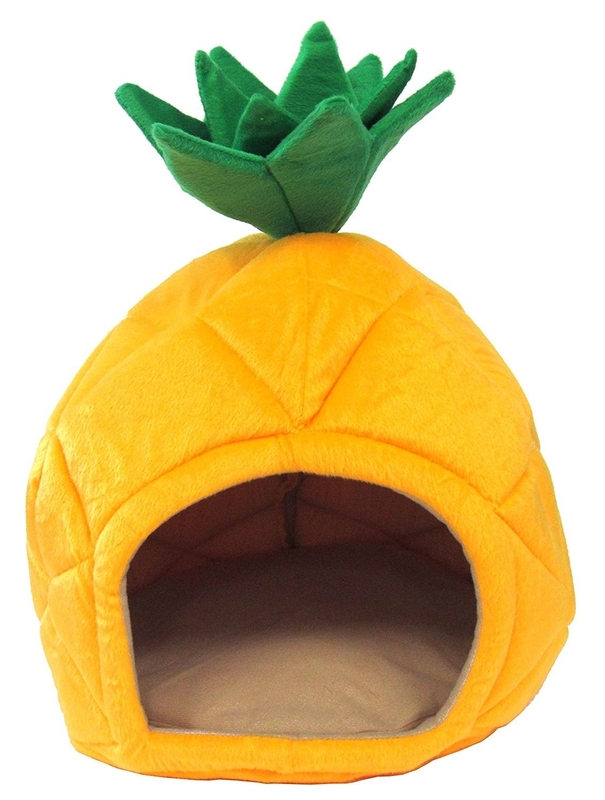 Any one of these incredible beds that tbh, are more hilarious than practical but still 100% worth it. 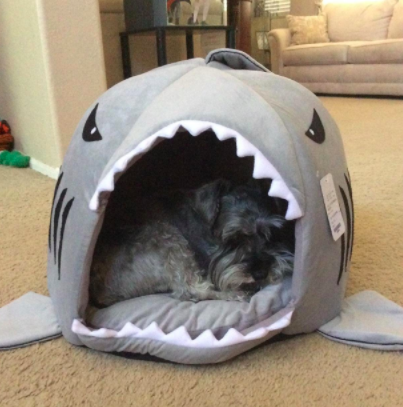 If you're not sold, just go check out the user submitted pics for each of these beds. 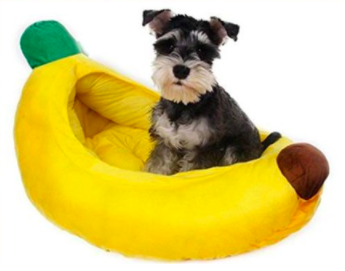 Get the pineapple one for $41.99 and up, the shark for $14.69, the banana bunch for $23.64, and the single banana bed for $32.99 on Amazon. 20. 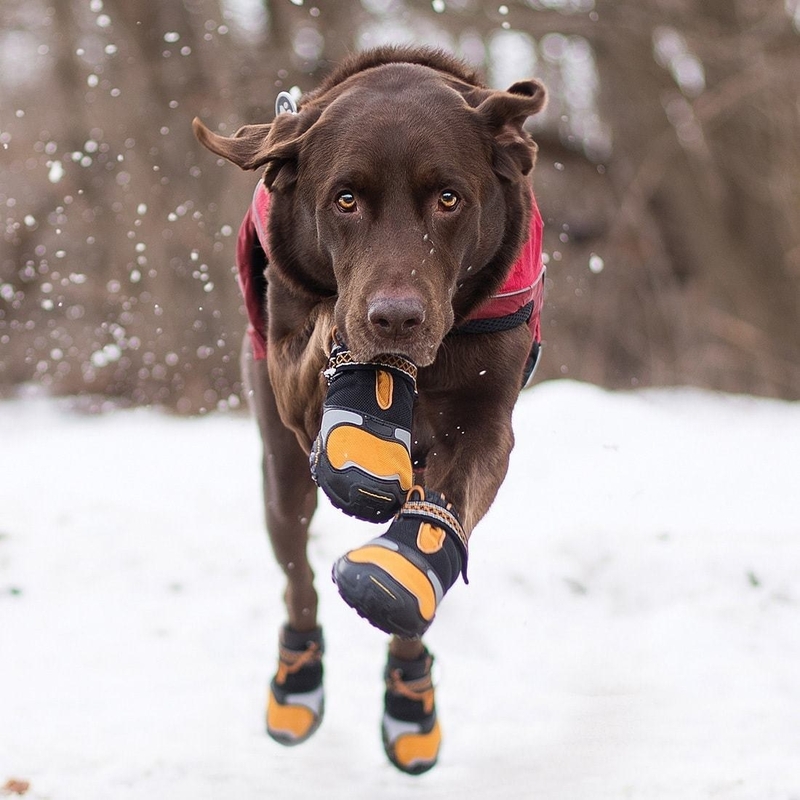 Some tough-as-nails dog boots to protect your pup's paws on long hikes, and against the harshest winter elements. Available in XXS - XL dog paws from Kurgo for $60. 21. 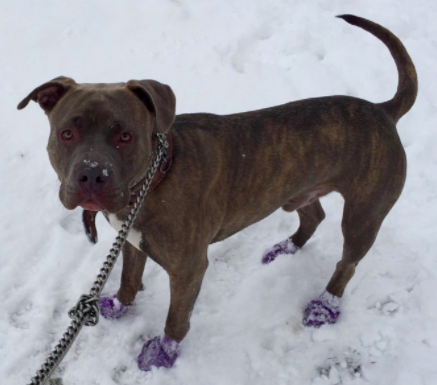 Or some less intense boots for when you just need to protect your dog's paws from getting yucky. They're also just good to have around if you live in an area with dirty / glass-littered sidewalks. 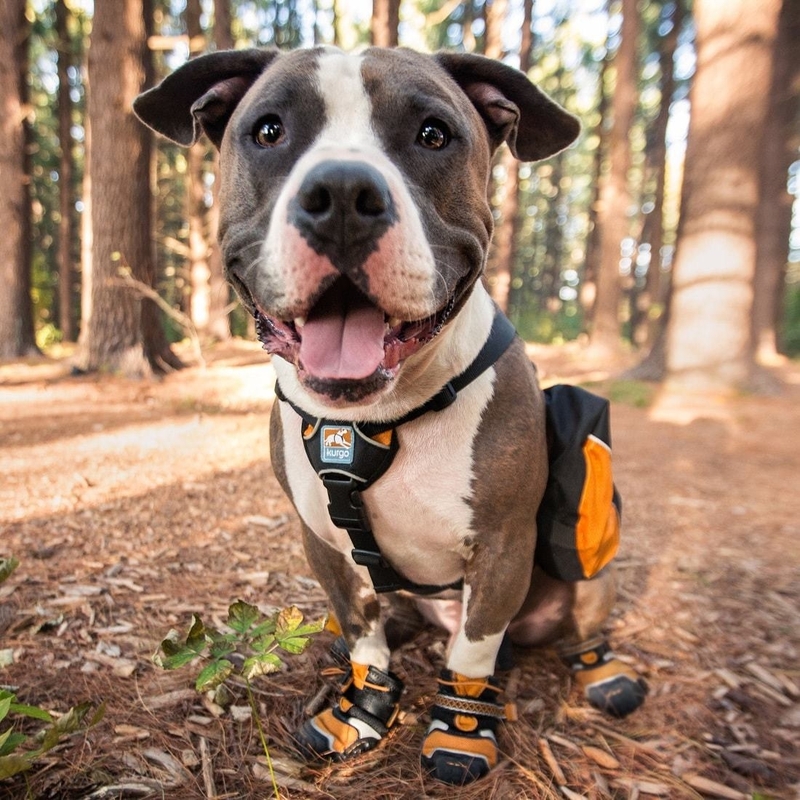 Available from XXS - XL paws and multiple colors on Amazon for $9.99 and up. 22. 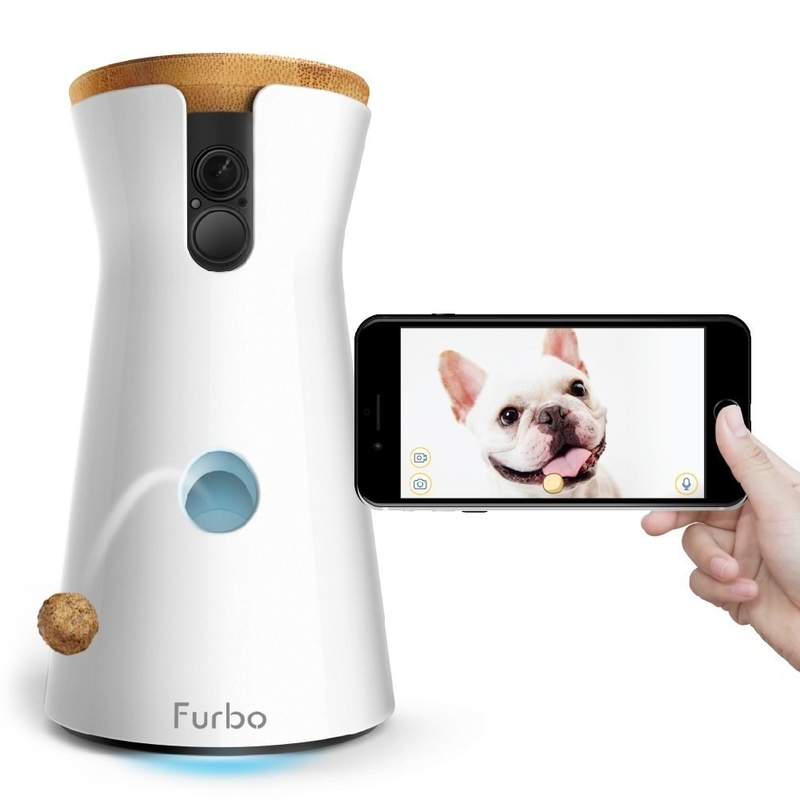 A treat-dispensing camera to snoop on your dog while you're out. It has a ton of bells and whistles like a dog selfie alert, HD video feed, night vision, and two-way audio. 23. 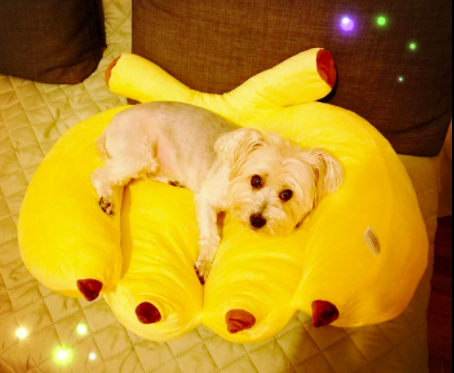 The number one best ranked squeaky toy on Amazon, with nearly 3,000 reviews and 4 stars. 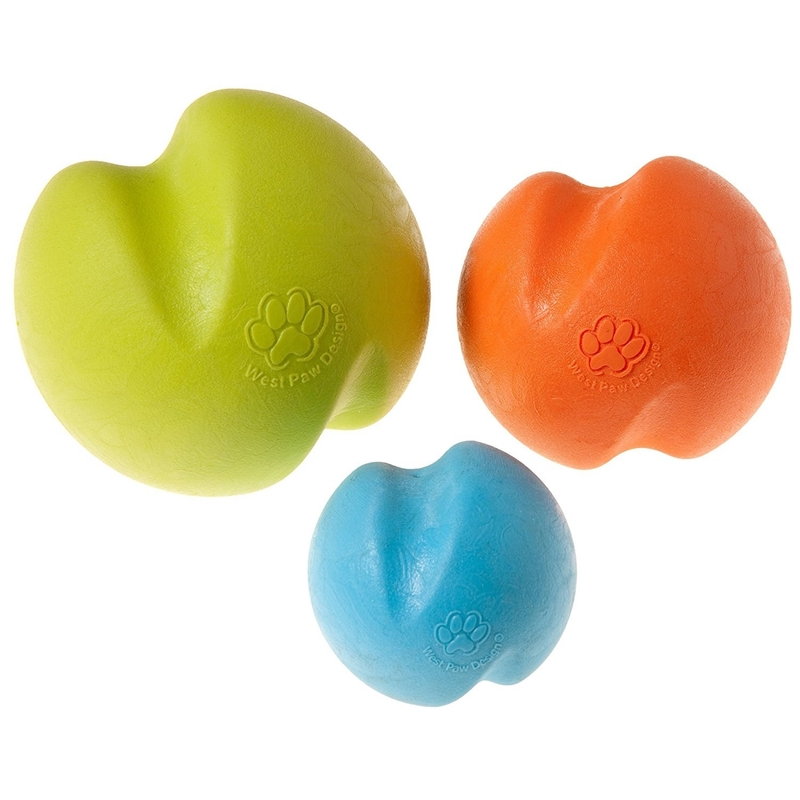 They come in two different sizes, and you can get them in packs of two for endless joy for your dog. Get them on Amazon for $5.99 for the small and $7.51 for the large.